1 bedroom apartments from $900. 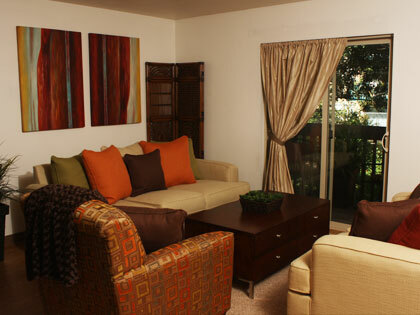 2 bedroom apartments from $1,175. 3 bedroom apartments from $1,700. Please call Theresa, our on-site manager at (360) 671-2613 for more information about availability and to schedule a showing.